Zomi/Burmese translators needed at JEE!! December 3, 2018 / Ciin Shalom and Xi “Rena” Sun / Comments Off on Zomi/Burmese translators needed at JEE!! November 26, 2018 / Ciin Shalom and Xi “Rena” Sun / Comments Off on Burmese/Zomi translators needed at JEE!!! Zomi/Burmese Translators needed for JEE!! November 12, 2018 / Ciin Shalom and Xi “Rena” Sun / Comments Off on Zomi/Burmese Translators needed for JEE!! Why – To get service hours! How – Just come in a car. Zomi/Burmese Translator Needed for JWE, JNE, and JEE!! September 24, 2018 / Ciin Shalom and Xi “Rena” Sun / Comments Off on Zomi/Burmese Translator Needed for JWE, JNE, and JEE!! Hi guys!! How have you all been so far since school start? I’ve been quite busy. And I know you all have been busy too but if you could help me, we need some Zomi/Burmese translators for the elementary schools’ parents teacher conference. With your contact information, I will contact you the time you will need to be there. If you have any question, email me at ciin.shalom15@jenksms.com . Need service hour?? I got you!! 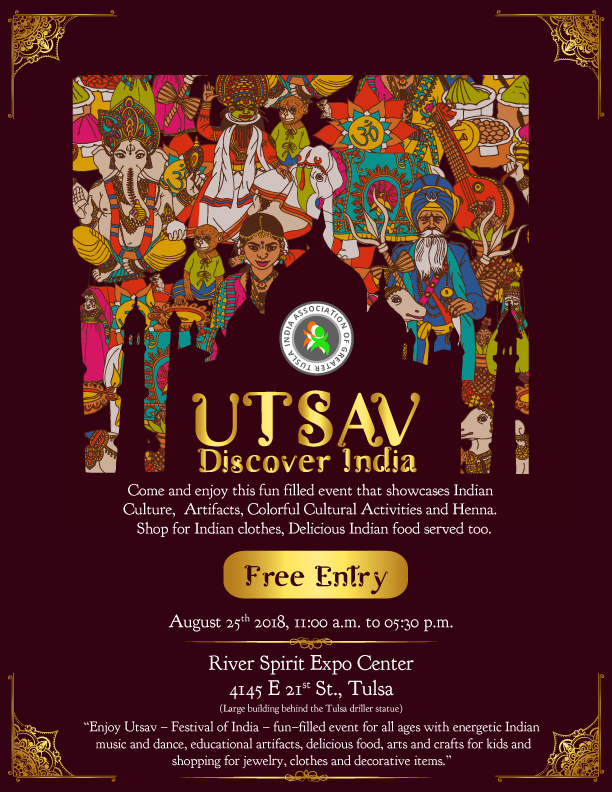 August 20, 2018 / Ciin Shalom and Xi “Rena” Sun / Comments Off on UTSAV- India Fest!! Hi everyone!! How was your summer break?? Hope it’s going GrEaT or just fine. Mine was pretty boring. I guess..hope to see you there!! IF you have any questions, contact me at ciin.shalom15@jenksms.com or multicultural@jenkskeyclub.org . June 15, 2018 / Ciin Shalom and Xi “Rena” Sun / Comments Off on Tulsa City County Library’s 16th Annual Asian-American Festival! Volunteers are needed for Tulsa City-County Library’s 16th Annual Asian-American Festival! 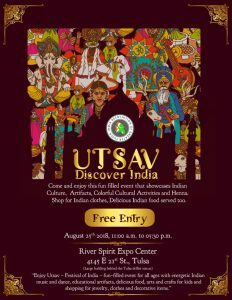 Let’s help them celebrate the colorful cultures of Asia by providing assistance at this great event. Volunteers are needed to welcome visitors, directing them to activities and performances, kids crafts, checking on rooms, handing out flyers and take down.